Mathews' Smoothest Speed bow to date! The McPherson Series Monster 8.0, Monster™ and Monster XLR8™. The Fastest, Most Efficient Dual Cam Ever Built at 80% Let Off! 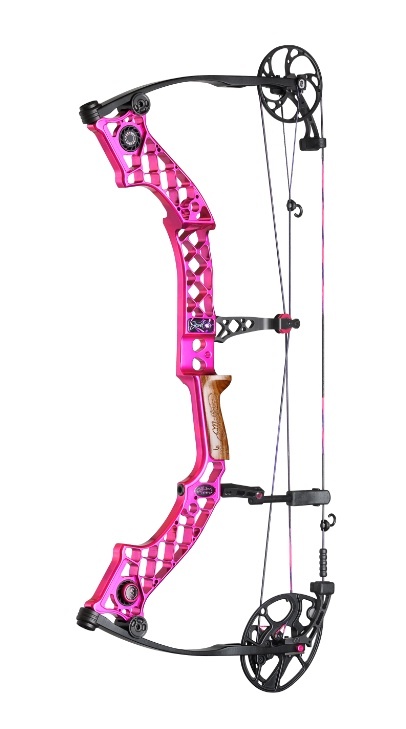 Demo this great bow here at Skalak Outdoors! Stop in and see what we have to offer! Girl's, This ones for you!